Published by : Sussex Academic Press, (Portland, Or. :) Physical details: x, 248 p. : ill., maps ; 29 cm. ISBN:9781845194536 (h/c : alk. paper); 9781845194581 (p/b : alk. paper). 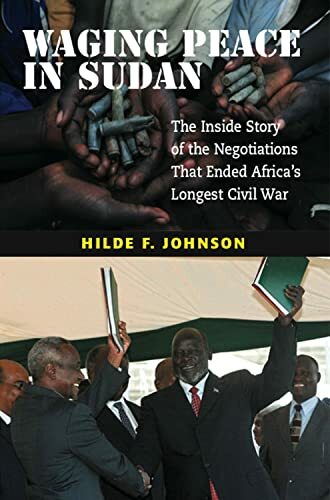 Subject(s): Sudan -- History -- Civil War, 1983-2005 -- Peace.